The City of Sydney is full of interesting history, buildings and hidden lane ways. 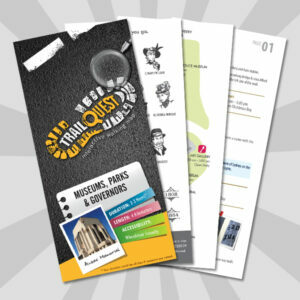 From Bank Robberies, to the Royal Family, Governors to Dumplings, Photographs, Novels and Smells. 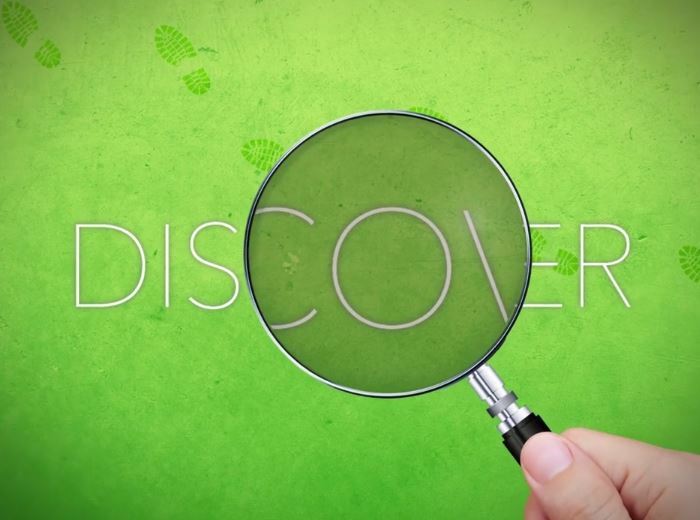 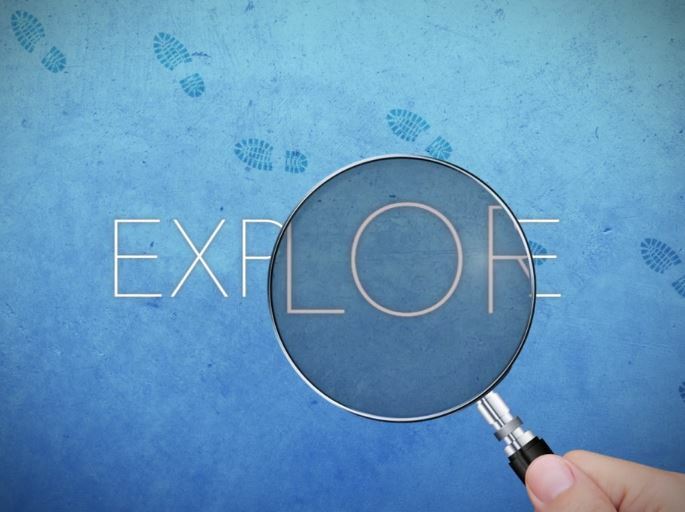 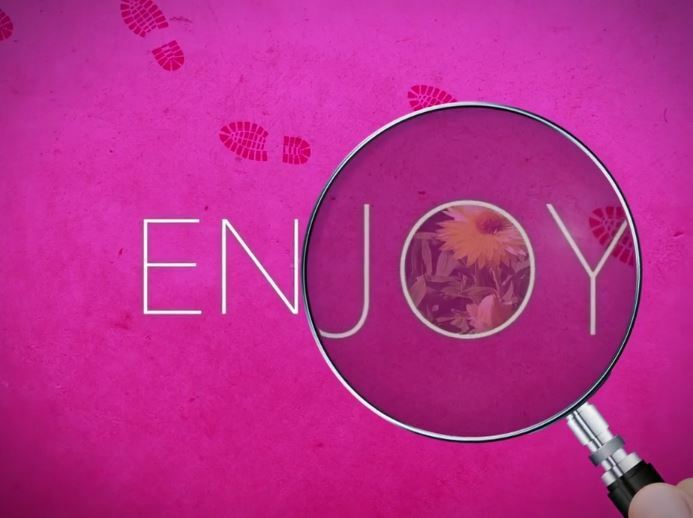 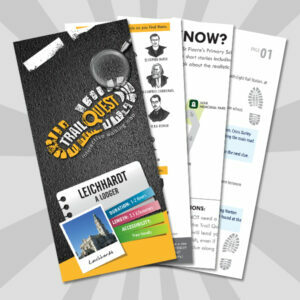 There is a Trail Quest for everyone, so try one today. 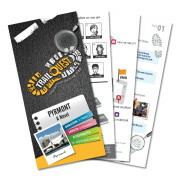 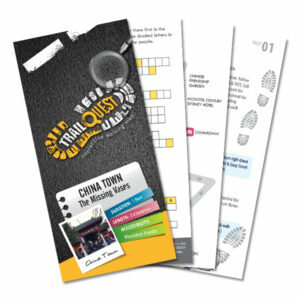 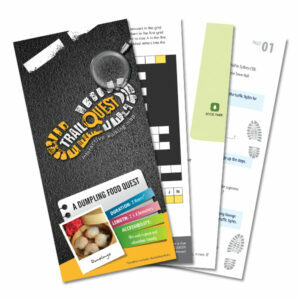 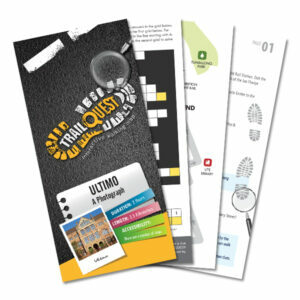 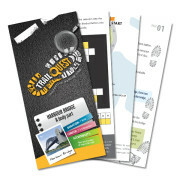 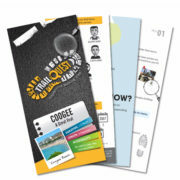 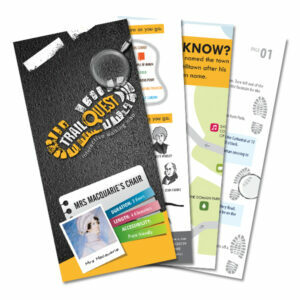 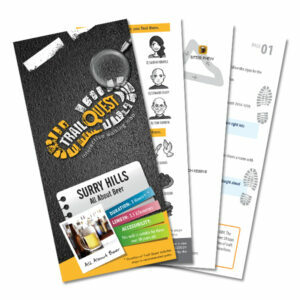 Finally, you can download and print the Trail Quest straight away.